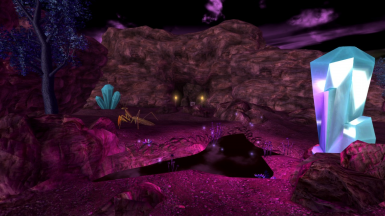 Welcome to Dreamweaver's Realm - this is a surreal, atmospheric new world to venture through with an end goal to reach. 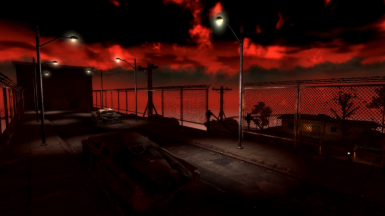 There are several locations to explore and fight through, with a story told through dialogue and notes. Additionally, there are also plenty of unique items to find, if you look in the right places. supplies. 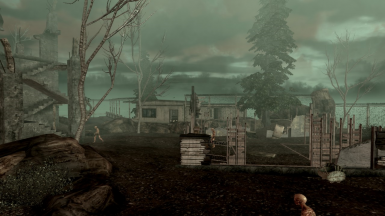 There are multiple merchants and safe areas, as well as plenty of loot to be found throughout. 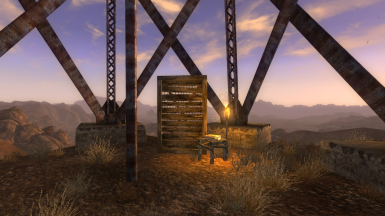 If you need to return to the Mojave, every main section (the Climb, the Floating Islands, and the Dark Lands) has a door that will take you back. - Requires the four main DLCs - Dead Money, Honest Hearts, Old World Blues, and Lonesome Road. - Your end goal is Dreamweaver's Nightmare - collect the four keys from the main bosses to access the final area. Install: Install with your mod manager or just drop the files into your Data folder and activate the .esp in the launcher. 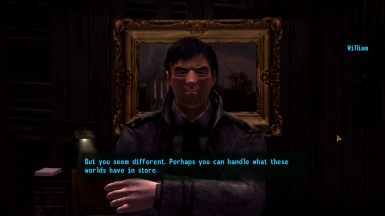 Uninstall: Uninstall with your mod manager or manually deactivate the .esp and delete it, along with the dreamTextures folder located in Data/textures. 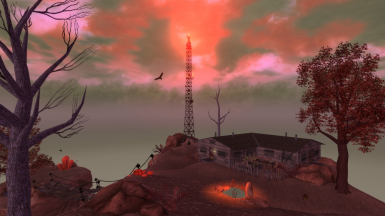 fight your way through these worlds to gain access to where the Dreamweaver hides - and ultimately, it is your choice whether he lives or dies. For the period of time I spent making this mod, it was truly a passion project. Unlike my previous mods, this time I decided to emphasize atmosphere over it just being a "dungeon romp". I also made sure to focus on creating far more detailed environments that would really make you want to stop and look around rather than rush through. So, I hope that when you play through it, you enjoy it as much as I enjoyed making it. Have fun, and thank you for playing. Also be sure to check out Alchestbreach's playthrough/review on YouTube! Thanks Al!